With an ever growing fanbase and attendance never having been stronger - it’s a very exciting time for tennis. And with that, it’s time to engage with a new, younger, global audience and encourage them to discover a whole world of epic tennis. We aimed to create a striking new look and brand for the Tour. 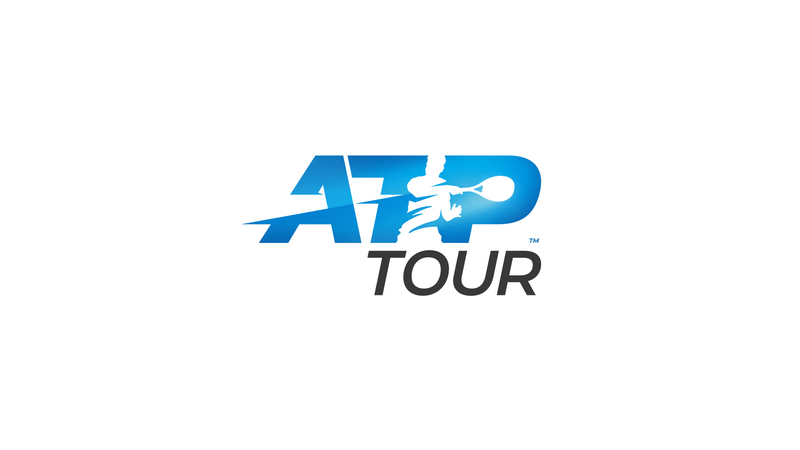 Something simple, impactful and flexible where ATP stands out and is noticed by visually conveying the energy, power, and movement that epitomises tennis as one of the most exciting sports in the world. A new era for the ATP starts here.